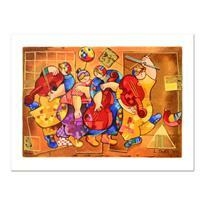 Dorit Levi - "Dancing on Bars" Limited Edition Serigraph, Numbered and Hand Signed with Certificate of Authenticity. 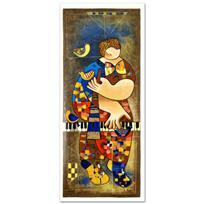 Dorit Levi - "The Grand Piano" Limited Edition Serigraph, Numbered and Hand Signed with Certificate of Authenticity. 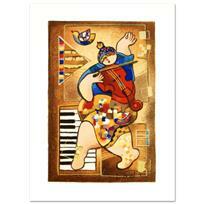 Dorit Levi - "Blues II" Limited Edition Serigraph, Numbered and Hand Signed with Certificate of Authenticity. 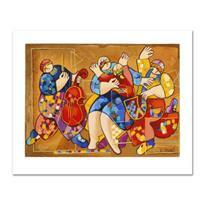 Dorit Levi, "Salsa Boogie" Limited Edition Serigraph, Numbered and Hand Signed with Certificate of Authenticity. 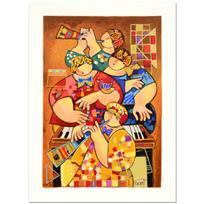 Dorit Levi, "Slow Summer Tune" Limited Edition Serigraph, Numbered and Hand Signed with Certificate of Authenticity. 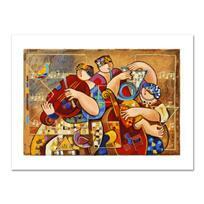 Dorit Levi, "Salsa Fun" Limited Edition Serigraph, Numbered and Hand Signed with Certificate of Authenticity. 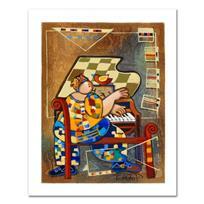 Dorit Levi - "Blues I" Limited Edition Serigraph, Numbered and Hand Signed with Certificate of Authenticity. 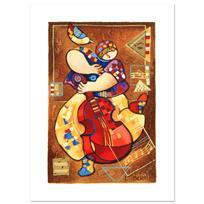 Dorit Levi, "Romantic Dancing" Limited Edition Serigraph, Numbered and Hand Signed with Certificate of Authenticity. 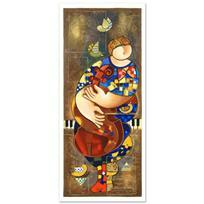 Dorit Levi - "Trumpet of Love" Limited Edition Serigraph, Numbered and Hand Signed with Certificate of Authenticity. 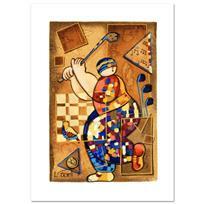 Dorit Levi - "Strike a Note" Limited Edition Serigraph, Numbered and Hand Signed with Certificate of Authenticity. 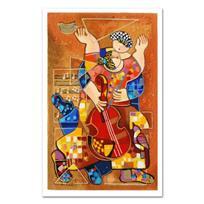 Dorit Levi, "Tranquility" Limited Edition Serigraph, Numbered and Hand Signed with Certificate of Authenticity. 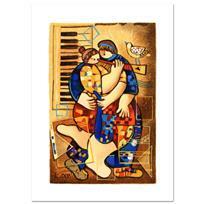 Dorit Levi, "Serenity" Limited Edition Serigraph, Numbered and Hand Signed with Certificate of Authenticity. 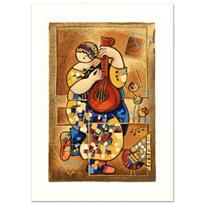 Dorit Levi - "Banjo Song" Limited Edition Serigraph, Numbered and Hand Signed with Certificate of Authenticity.